Run the day, don’t let it run you. 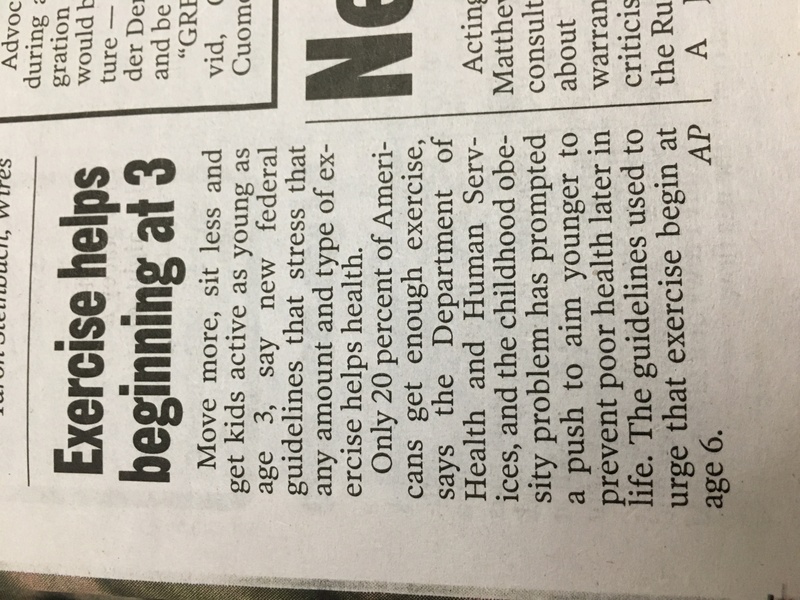 The Benefits Of Exercising Early! 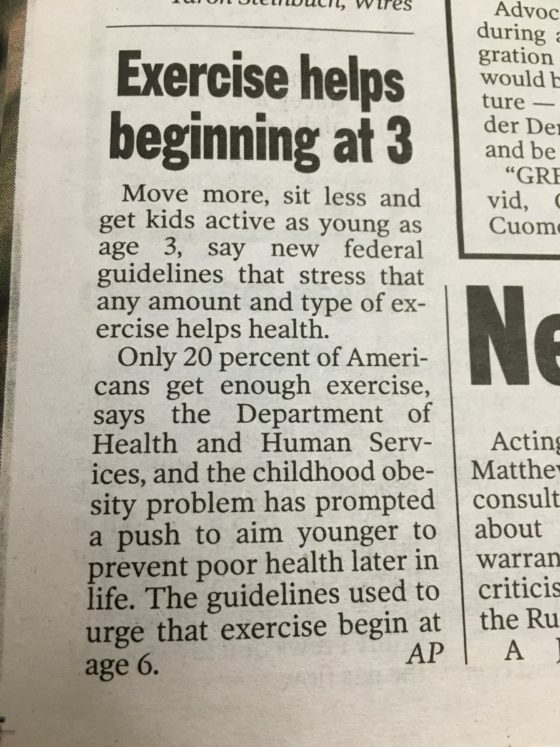 You’re never to young to start exercising! New reports indicate that the earlier you start off with a healthy dose of exercise the better chance you have at developing healthy habits. 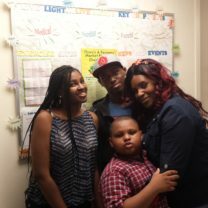 So round up the kids and come to one of our exercise sites and let’s move our children in the direction of a healthy body!